At the movies: Fright Night. I remember seeing the original film on a VHS that also had Tobe Hooper's Lifeforce and Armand Mastroianni's The Clairvoyant on it. What can I say, my family's video library had exquisite taste. 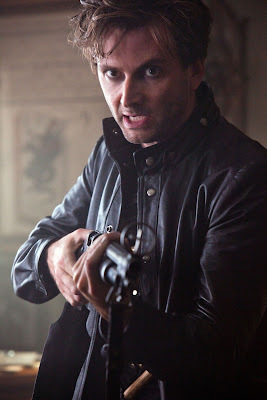 But now, it's Fright Night all over again. And I kind of dug it. At the movies: Final Destination 5. 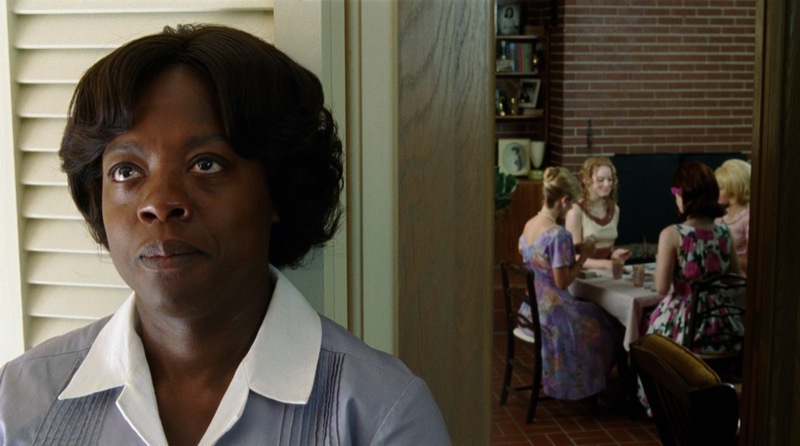 At the movies: The Help. Writing about race is difficult. There's some outtakes of a sort from this piece coming. My editor and I are trying to figure out the best way to present them, but it's good stuff. Call it a nice dessert after the main meal of this, my thoughts on The Help. 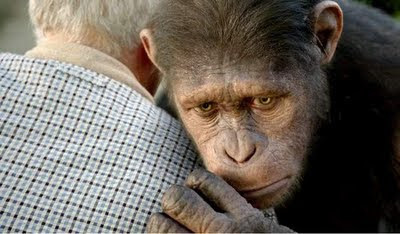 At the movies: Rise of The Planet of The Apes. It's rather vindicating when a good movie becomes a big hit. Especially during the summer. So here, then, are my abbreviated thoughts on the newest entry in the Planet of the Apes saga. Also, as a special bonus, here's the abandoned beginning for the piece, which isn't even really about Rise..., but rather the thing about the Burton PotA that I don't think anyone has really addressed. But check it out, because without your unspoken validation, I am nothing. Unfortunately, when society as a whole rejected the film (in spite of shelling out hundreds of millions of dollars in tickets), it must have flipped a switch in Burton's brain, because next came Big Fish and that was it. A career built on embracing the strange and unusual now decided it was time to forgive Daddy and coast on the goodwill people had for Johnny Depp. With the exception of Sweeney Todd, it's been a dire spiral. All of that comes into play in the way that Rupert Wyatt's Rise of The Planet of The Apes defiantly embraces the strange and unusual at every step of the way. Our perspectives are linked with the apes from the beginning of the film, and when humans become part of the story, it is as adjuncts to where the real deal is happening. 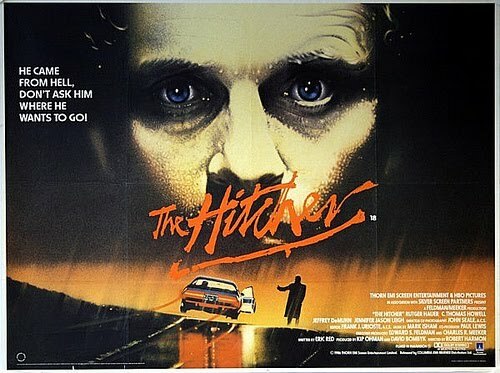 At the movies: The Hitcher. Two shows only. This weekend. As part of The Belcourt's Road Movies of The 70s & 80s series. A new print, fresh from the UK. The original, and still champion- The Hitcher. At the movies: Cowboys & Aliens. There's a deadpan goofiness to this film that resonated with me (and apparently very few others- people have been lining up to dump Hatorade on this film like it was the Elm Street remake). It's as High Concept a title as you can get, and you can practically feel the dozens of executives, focus groups, Mountain Dew-addled nine year-olds, and teams of Harrison Ford's writers working things over into movie Play-Doh. But there's something here that's distinctly enjoyable, even when it's completely ridiculous. Jon Favreau is a director I will follow anywhere (seriously, Made is one of the outstanding directorial debuts of the ages), and you can tell he's ecstatic to be making a Western. That there's a giant spacecraft/complex and alien fighters thrown in the mix is just gravy. The plot is there just to get in the way of the story, and awesome character actors will periodically show up to liven the proceedings- seriously, Walton Goggins is on his way to becoming the Harry Dean Stanton of the new millennium (once HDS dies, though, and he's still going strong for a bit). 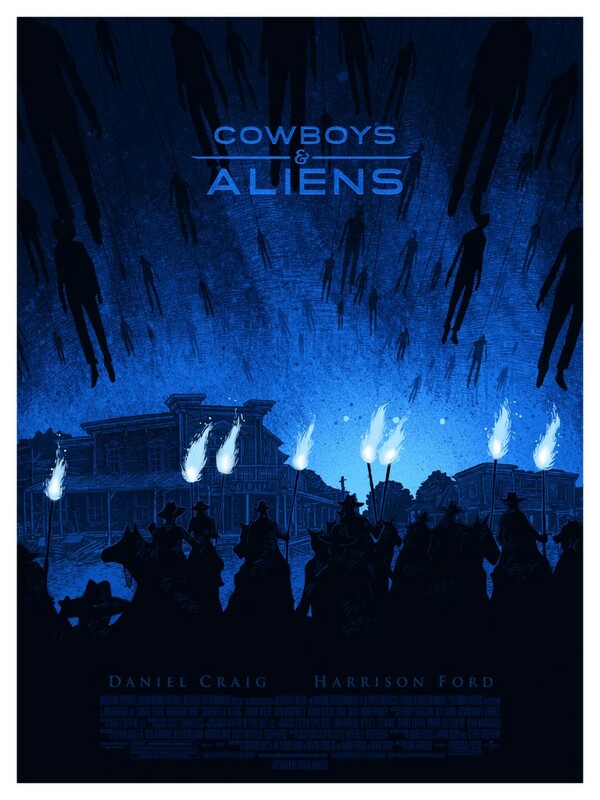 Daniel Craig and Harrison Ford are exactly what you'd expect, and Sam Rockwell is just awesome, as always (except for The Hitchhiker's Guide to The Galaxy). 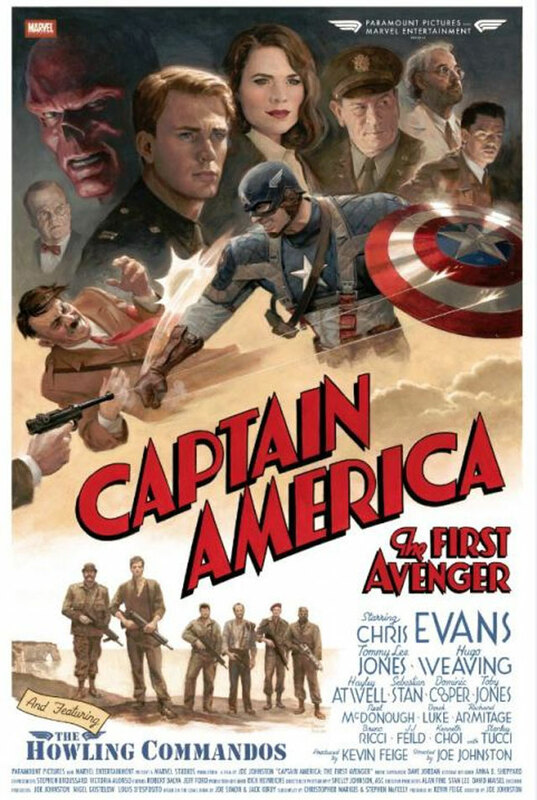 At the movies: Captain America. At last, America has its own Starship Troopers. Now, don't misunderstand, I know that Starship Troopers is an American film, but it is a pure distillation of Paul Verhoeven's global genius. Captain America is just as multileveled and intriguing, but it comes from a very distinct domestic sensibility and as such has a different objective. Verhoeven's film was about a fascist society and was made as an entertainment that such a fascist society would respond to, so we're not just watching the film, but we're asking ourselves what this film says about who it was made for. Now with Captain America, we've got a film that not only feels like a 40s' film made with contemporary technology, but one that says oodles about the America we wish we were. My one serious complaint is that they made Chris Evans shave his chest. Other than that, it's a bonkers journey into superheroism that made me giddily happy.